All current and new subscribers on September 3, 2018, will be in the draw to win a day’s fishing for themselves and a mate board Carl’s vessel Provider, fishing out of Whitianga. 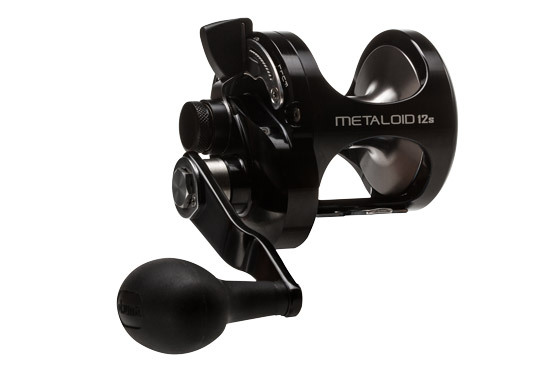 Composite Developments, distributors of Okuma tackle in New Zealand, have put up one of their top-of-the-range combos – an Okuma Metaloid 12S reel matched to a Metaloid 5’ 200- 350g PE 3-6. This is a jig/livebait outfit perfect for targeting the likes of kingfish and snapper from the depths. Included in the package is a night’s accommodation in Whitianga before the event. The prize has a total value of $2300. 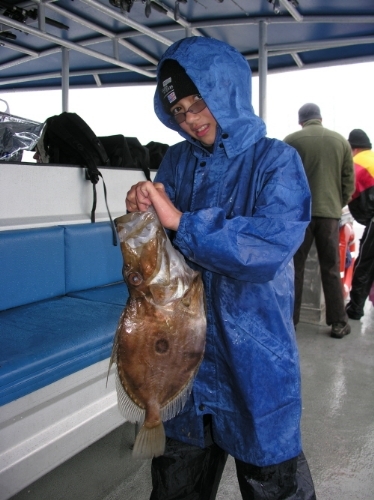 Carl Muir is a well-known figure in the New Zealand recreational fishing scene. He is a regular guest speaker at clubs and other fishing forums, has contributed a number of articles to NZ Fishing News, and has been a part of the Coromandel Peninsular’s charter and guiding scene for many years. Carl will customise the trip and the target species to match the winner’s aspirations, with hapuku, snapper and kingfish the likely targets. A subscription is a great way to acknowledge your dad on this special day. He not only gets a present on Fathers’ Day itself, but every month when the magazine is slipped into his letterbox. At $89, the subscription represents a saving of 37% off the retail price and it not only puts dad in the draw for the Provider trip, but every other prize on offer over the subscription period. The timing of the trip will depend on availability and weather, and the prize cannot be redeemed for cash. Travel to and from Whitianga is the responsibility of the winner. Breakfast and lunch will be provided on the day of the trip. The winner will also get to star in their own magazine feature around the day’s fishing – who knows, you might even get yourself on the cover! Date of trip subject to availability and weather. Prizes are not redeemable for cash. Travel to and from Whitianga is the responsibility of the prize winner. Offers closes 3rd September 2018. All current and new subscribers at that date will be in the draw. Winner will be notified by email or telephone. Winner must agree to publicity associated with the prize.